Downtown Cambridge adjacent to Stoked Restaurant-this 3 room space has been freshly painted, new carpeting installed, new windows & ready to be occupied. 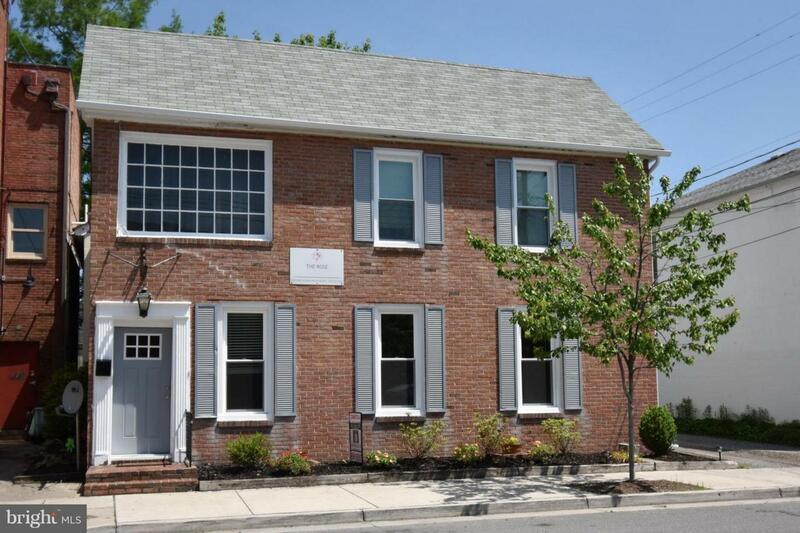 Shared break/conference room and bath w/owner's 2 room office OR possibly lease all. Garage on site owner will consider leasing too. Water & Sewer included in rent. Public Parking lot just steps away. Walking distance to courts & restaurants. One free month's rent with approved applicant.